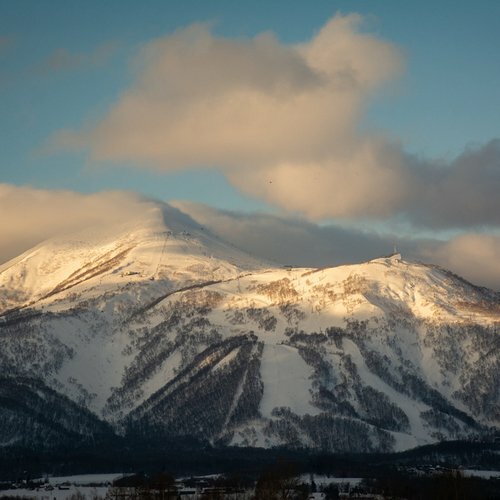 Out of the 4 resorts under the Niseko United banner, Hanazono is often considered the best-kept secret among skiers and snowboarders that are familiar with the area. 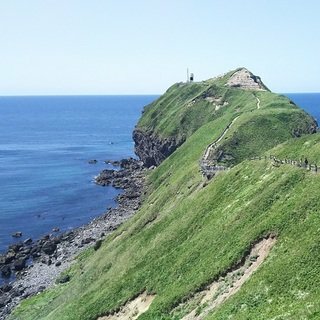 The eastern-most resort on Mt. Annupuri consistently offer great products, awesome snow conditions, varied terrain and an amazing park. Side-country aficionados know how great Hanazono is for great powder stashes and trails that stay untracked until late in the day. To consolidate its position as the resort that listens the most to its customers feedback, the team at Hanazono created a whole new host of products that ensures you'll have the best time of your life on the snow, whether you are a first-time skier or a seasoned veteran that visited the world's most renowned winter destinations. Niseko's premier ski school, Niseko International Snowsports School (NISS) is proud to offer the best learning environment in resort. With 3 dedicated magic carpets to progressively build learner's confidence, a specially designed kids' corner to have healthy meals during lunch time and a specially designed mountain center, Hanazono 308, the team at NISS and Hanazono really know how to bring the magic of winter sports to everyone. Yuki Freeride Program: This new program is designed specifically for our advanced skiers and snowboarders between 7 to 14 yrs old and who are at level 4 or 5 to further develop their mountain skills. Participants will have the opportunity to engage in terrain park training, freeriding, racing, avalanche rescue with beacon and probe practice as well as snowshoeing hiking to reach the best hidden terrain! 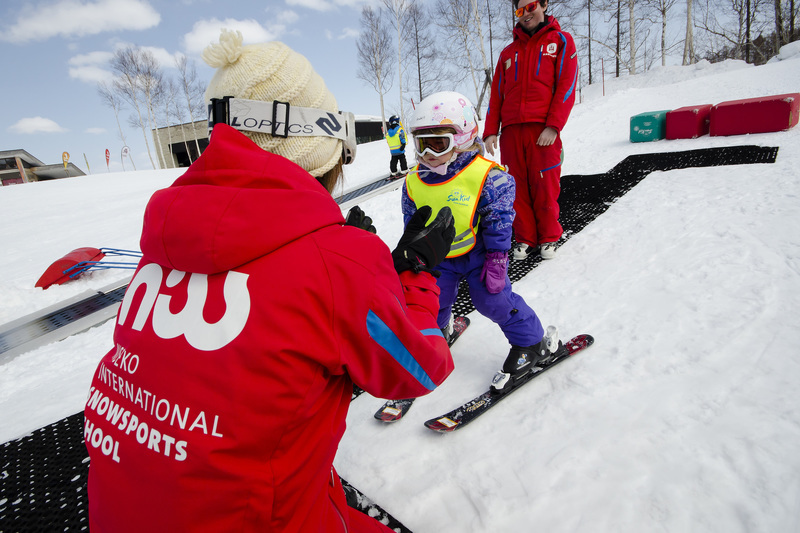 Beginner's Package: To help more people achieve their goals and create beautiful memories, NISS partnered with Niseko Sports to create a simple introduction solution to snow sports lessons. In one easy packer, your first timer lessons and rental equipment will be arranged for you and the whole family. 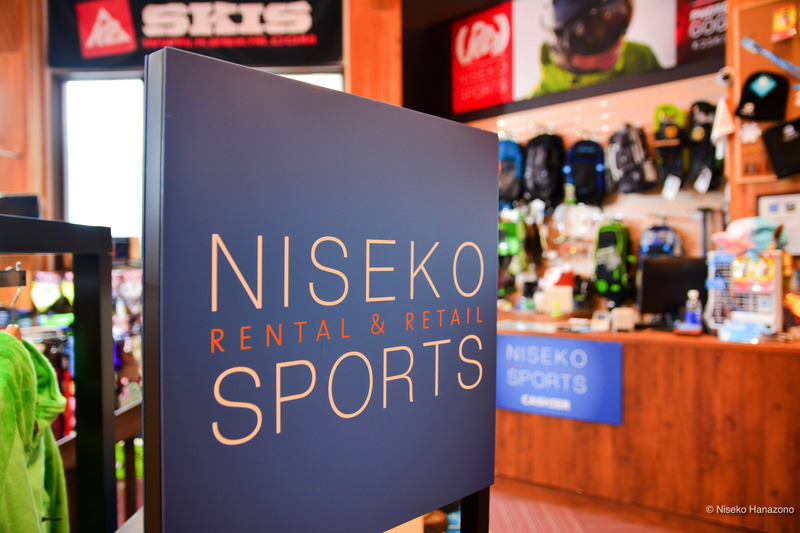 Niseko Parents' Program: Parents can now join a quick Adult group ski or snowboard program for a reduced price of 5,000 JPY / per parent when their children are booked into a NISS Tic Tac or Yuki program on the same day. Lessons are held from 10:30 to 12:00 and include a pre-lesson hot drink and pastry meet-up. Reduced group size: To offer more one-on-one interaction and help learners progress better, NISS has reduced the ratio of participants-per-instructors. For Tic Tac learners (3 to 6 yrs) the group size is now of only 5 kids per instructor, and for the Yuki (7 to 14yrs) the ratio is 7 kids per instructor, an unmatched group size in Niseko! New Adventure Trails: NISS is expanding Niseko's designated learning trails network with the addition of Kamp Kitsune. Learners will have the chance to safely explore bumps, lumps and powder stashes in a whole this new side-country tree course. Woman's Powder Room: The Powder Room is a specially tailored program for woman only to broaden their skills and knowledge of snowsports under the guidance of the top NISS female instructors. The Powder Room is 3 full days of excitement that start with a complimentary hot drink and pastry every morning. And much more! Discover why NISS is the school you should book your lessons with on your next trip to by reading our recent blog post Why you should book with NISS ski school in Niseko. Weiss Cat Assisted Backcountry Tour & Clinic: A group of up to 4 skiers and splitboarders will be taken to the top of the Mt. Weisshorn resort by Cat, before hiking to the actual peak on foot. From there, the guide will take you into more the advanced terrain and powder stashes. After those epic lines, the group will be skinning back to the top and doing it all over again and experience the unmatched feeling of floating on powder snow. In addition, the tour can be booked as a Backcountry Clinic for those looking to learn the basics of the backcountry experience in a safe environment with highly-qualified international guides. Participants will then be trained to effectively use backcountry essentials such as backpack, probe, shovel and avalanche beacon which are all provided free of charge. 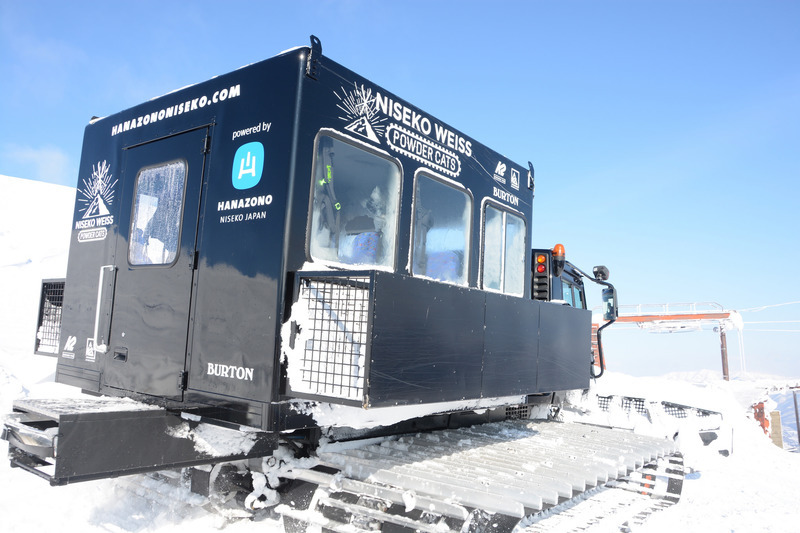 For more details about how you can also live an unmatched and safe backcountry experience, head over to our Niseko Weiss Powder Cat Skiing page. Earlier Pick-up time: Customers can now pick-up their rental equipment for free as early as 3:00 pm the day before the actual rental start date. This means you can go for a few hours of late afternoon and night skiing without extra costs! 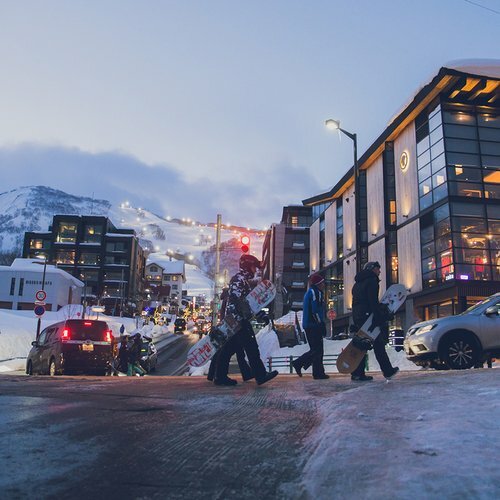 Official carrier of more renowned brands: Adding to an already extensive line-up of leading ski and snowboard brands such as K2, Rossignol, Burton and Ride, Niseko Sports is now also offering Faction ski, a Swiss-based company founded in 2006. 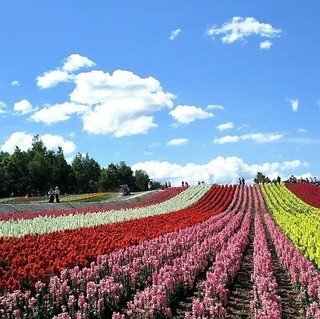 Niseko is Asia's best winter destination. 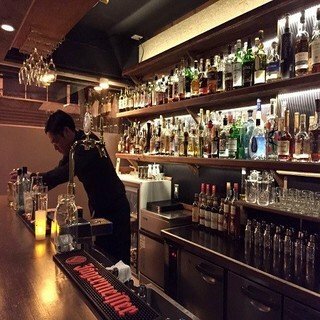 For anyone keen on experiencing some of the world's best powder snow, be sure to pay Hanazono Niseko a visit. 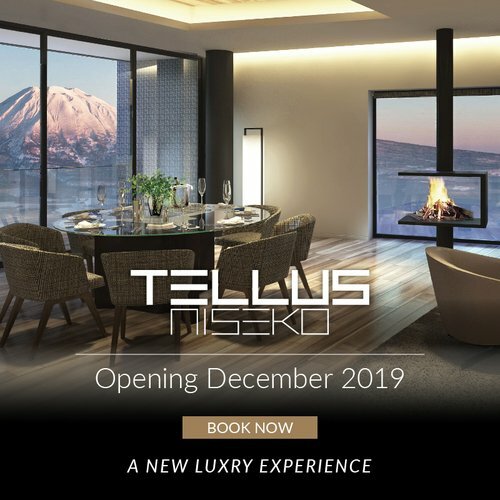 Contact Vacation Niseko's friendly reservation staff for more information about how you can also experience the resort's magic this winter!